Studbook Zangersheide moves to France this coming weekend to host its traditional stallion expertise on February 16/17, with some 50 entries gathering at the Cheval Longines Deauville international arena. Following a veterinary examination, the candidates will be presented to the jury, comprising: Luc Tilleman (BEL); Heinz Meyer (GER), Paul Schockemöhle (GER), and French international rider Eric Levallois – world team gold medallist in 2002. The best of European bloodlines will appear in Deauville, including offspring by Argentinus, Balou du Rouet, Carthago Z, Casall, Chacco-Blue, Cicero Z, Cornet Obolensky, Diamant de Semilly, For Pleasure... a.o. This expertise is also a unique occasion to appreciate the products from promising sires such as Aldo du Plessis, Ceira d'Ick, Catchar Mail, Chellano Alpha Z, and Dominator 2000 Z. The programme opens at 10:30 on Saturday and Sunday, with free jumping starting at 14:00 on Saturday. 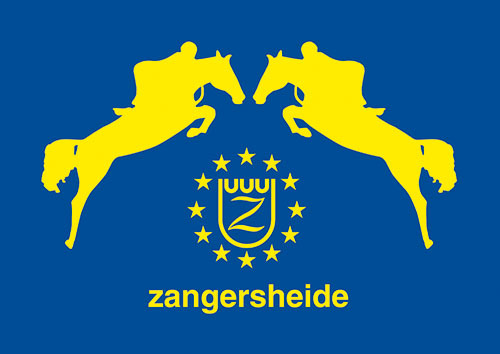 More information can be found on the Zangersheide website: www.zangersheide.com.